We have picked some of the most popular restaurants in Amman to make your vacation a little easier to plan. 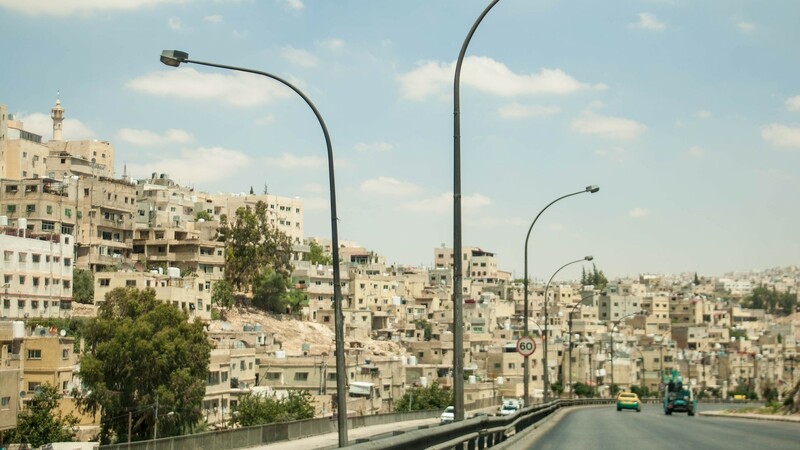 As the capital city of Jordan, Amman is brimming with restaurants and local places to eat. From fine dining establishments to family-run cafes, visitors will have a wide range of dining options to choose from. The city also has a number of famous restaurants that have grown in popularity either due to their clientele, the chef, or the menu. 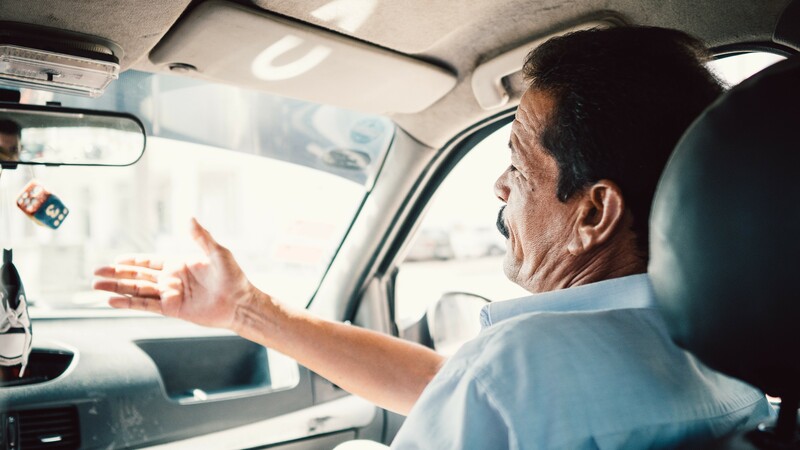 Although it is best to dine at a variety of restaurants, eateries, and cafes in Amman, it is also an exciting experience to visit of the city’s most famous restaurants in order to sample some of the best Jordanian food. 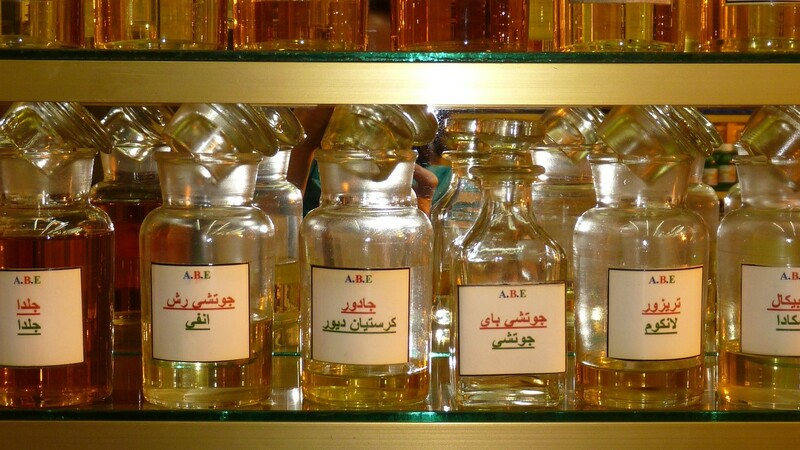 Almost any local Jordanian will recommend Al Quds as one of the best restaurants in Amman. Offering many traditional Jordanian dishes like Mansaf, a piece of lamb served on rice with yogurt, the portions are large and the environment is inviting and friendly. Conveniently located just walking distance from the nearby downtown souks of Amman, a quick bite at Al Quds is certainly a must while in Amman. One of the most famous restaurants in Amman is Fakhr el-Din which specializes in fine Levantine cuisine. The restaurant is set within a beautiful historic building that was once the home of the Jordanian Prime Minister. There are over one hundred food items to choose on the menu and it has a strong focus on Lebanese food. The restaurant also stocks a range of traditional Lebanese alcoholic beverages which is quite appealing to foreign visitors. In summer, guests can dine in the charming garden for lunch or dinner. This restaurant uses locally sourced ingredients and is highly regarded in Amman. Those who like their kebabs should look no further than Levant. Based on Mediterranean dishes, Levant cooks up a delicious range of kebabs and seafood. Expect to find popular dishes such as grilled langoustine and a Mixed Grill. There are also slightly unique meals such as Veal Shank in a Jar, and Eggplant Kebab. The restaurant itself is very trendy and chic and attracts many local business people. This casual eatery makes it onto our list because it has remained open for over 50 years. 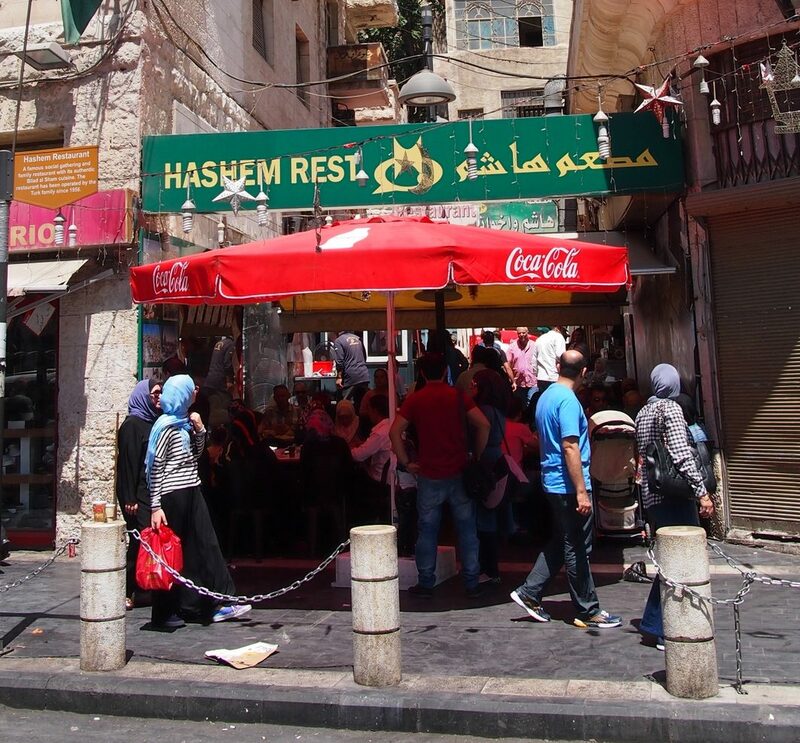 Hashem Restaurant is famous across the city for its falafel. This fast food restaurant is always very busy so visitors should be prepared to queue. The typical meal here consists of falafel, hummus and a number of other traditional dips, salads, and pastes. This traditional Jordanian restaurant on Rainbow Street is regularly regarded as the best restaurant in Jordan and is frequently visited by the Jordanian royal family. It is set in a historic villa with luxury interior design. Visitors can tuck into fabulous local favorites such as mansaf, a popular lamb and yogurt dish. Mains start from 10 JD (14 USD) and the restaurant is open seven days a week. Set within a 1950’s villa, this creative restaurant specializes in Mediterranean cuisine. Jasmine House boasts a notable chef who prepares beautiful dishes including many Italian favorites. 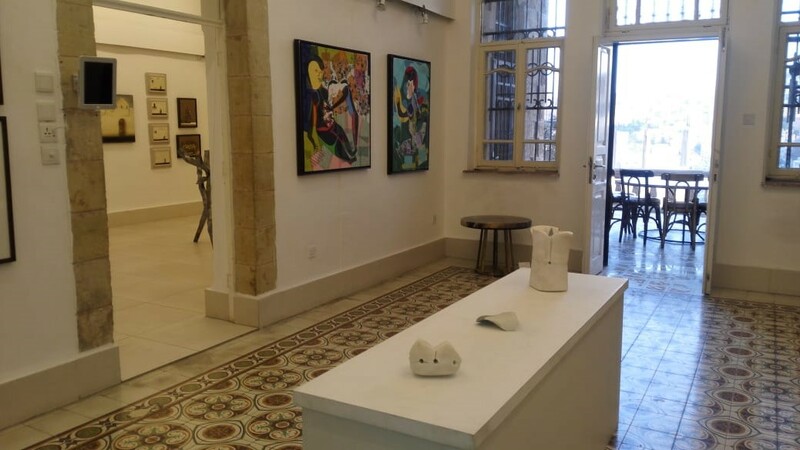 The staff here value both art and food and there is also an art exhibition for guests to visit. The restaurant is named after the fragrant plant Jasmine, and there are a number of Jasmine trees in the outdoor area. Visitors can also sample the freshly picked Jasmine in a cup of tea. The restaurant does not serve wine but guests are welcome to bring their own. Located in Madaba, south of Amman you will find Food Basket, or as it is known in the area Hikayet Sitti, a locally authentic Jordanian restaurant serving up homemade dishes.The home cooking offers large portion sizes in a cozy home-like environment. Dishes such as hummus, mutabai, magdous and managuish along with mansaf. 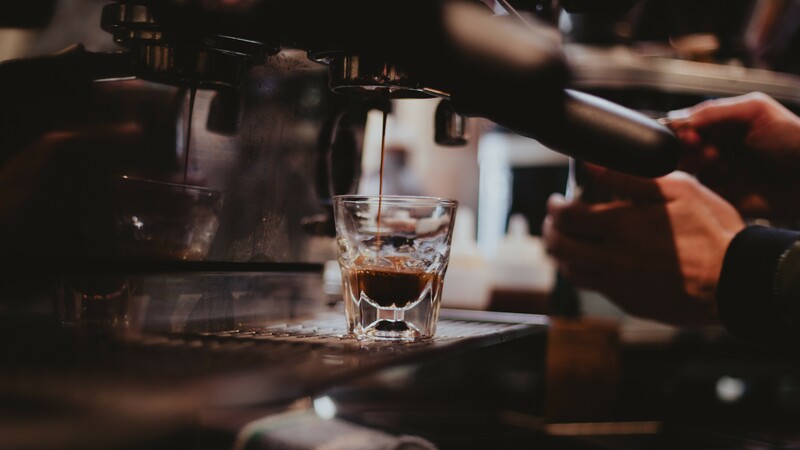 Enjoy local beer from the nearby brewery or red wine from the Mount Nebo area as you dine and enjoy some of the best food in Madaba. If you are looking for an eclectic mix of cuisine, then Zajal is certain to have something for everyone. One of the best restaurants in Amman serving up traditional Jordanian fare along with Mexican inspired dishes, pasta, meat skewers and “pizza” known as a manakeesh. 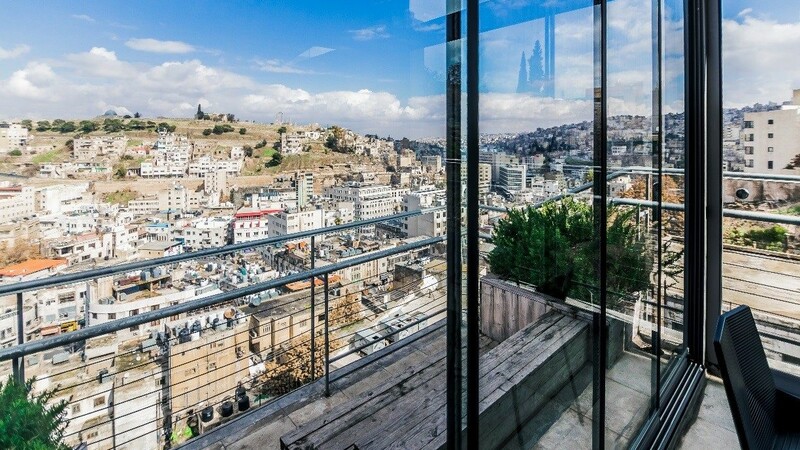 You can enjoy a seat on the charming patio or on the terrace overlooking downtown Amman. The environment is warm and inviting. 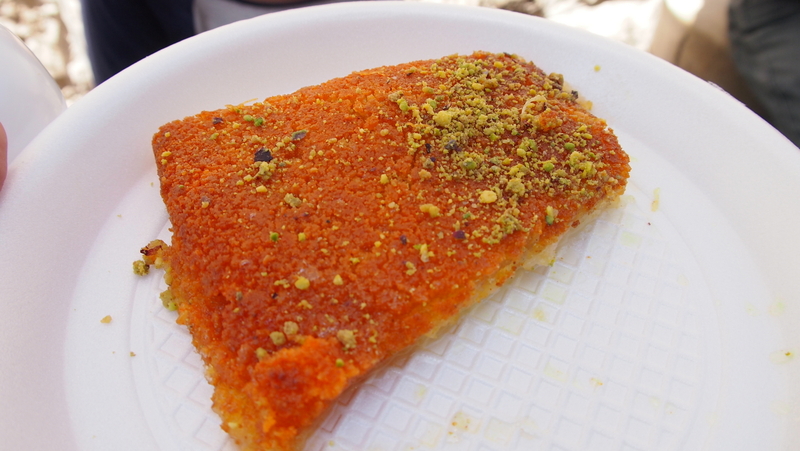 The perfect way to satisfy your sweet tooth, visit the well-known Habibah sweets where you can taste knafeh, the delicious sweet that made this place famous. Sample a variety of authentic Jordanian desserts and sweets, you will not be disappointed. Habibah sweets is popular both among tourists and locals and is always filled with those looking to treat their sweet cravings. Well known in the area as one of the best restaurants in Amman, Diwan Al Sultan Ibrahim offers patrons a very high level of service and a special dining experience. Offering fresh seafood and mezze style Lebanese dishes, the restaurant is known for its ambient setting and welcoming staff who will make the experience extra special. A popular place among the locals, but very welcoming to visitors in the area who are looking to taste some authentic flavors. A rooftop terrace restaurant located in the heart of downtown Amman, Al-Kitkat is an inviting atmosphere and culinary experience. Serving fresh fish, salads, and barbeque, this restaurant is authentic, traditional and welcoming. The restaurant also serves alcohol and which pairs wonderfully with the fish and meat dishes like their well-known chicken wings. If you are looking for a local experience while in the area, Al Kitkat is surely one of the best restaurants in Amman. There are many popular restaurants in Amman and visitors will have plenty to choose from. The restaurants in Amman cater to all budgets and taste buds, and visitors in larger groups may prefer to tuck into a meal of mezze dishes which are perfect for sharing. Whether you choose one of Amman’s more famous restaurants, or, opt for something a little quieter, you are guaranteed to find tasty, authentic dishes in this city.